Summer is the time for potlucks, backyard parties, barbecues and picnics on the beach. 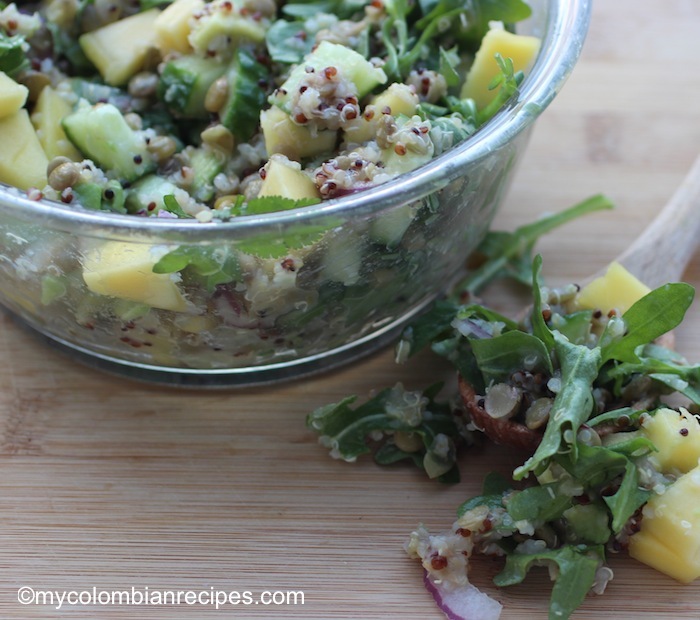 A satisfying salad like this Lentil, Arugula and Quinoa Salad is a meal in itslef. 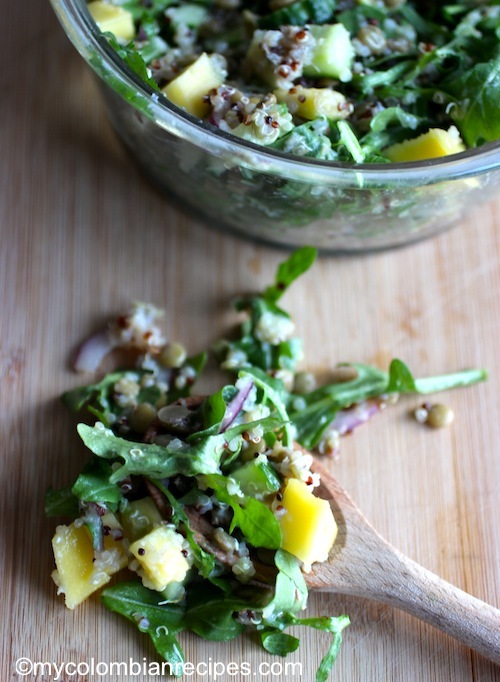 Mangoes, red onion, lemony green arugula, lentils, quinoa, and a tangy dressing, this salad is full of healthy and delicious ingredients. 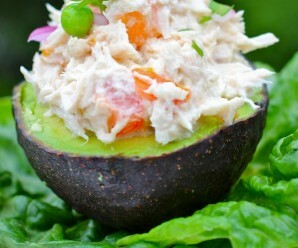 If you’re going to a 4th of July party this year, bring this crowd pleasing salad. 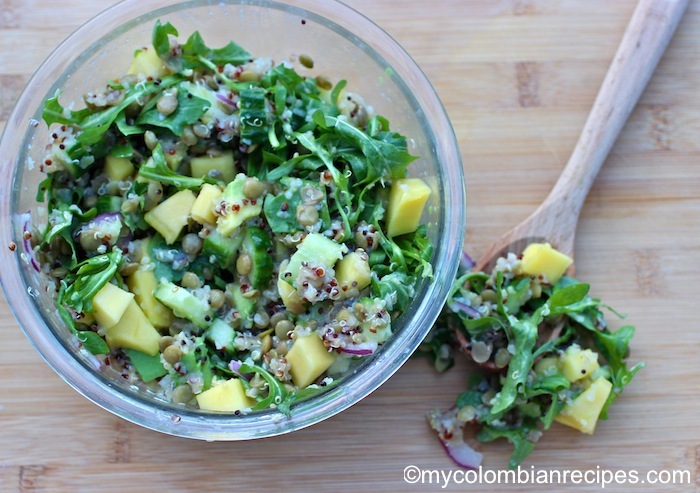 For this Lentil, Arugula, Mango and Quinoa Salad recipe, I used mixed quinoa because it’s what I had on hand, but feel free to use a traditional white quinoa instead. Serve it as a side dish or with wedges of pita bread as a light appetizer, or add shrimp or chicken and serve it as a main dish. 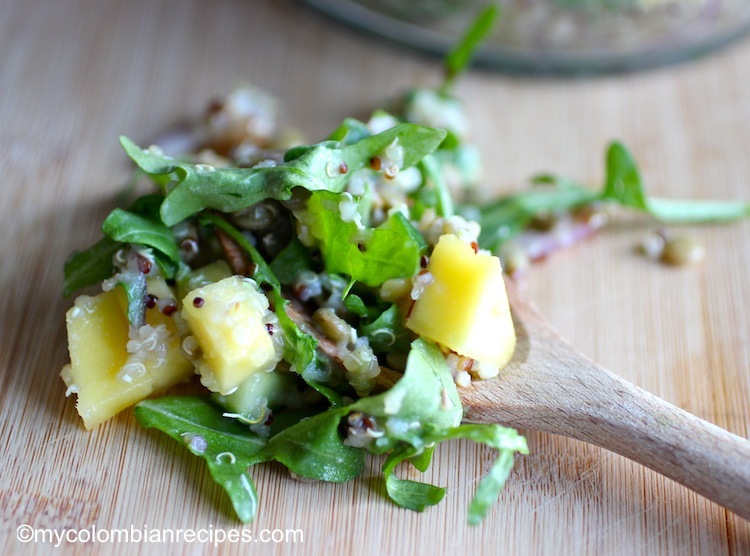 Toss the cooled quinoa with the rest of the ingredients. Taste and add more salt if desired. 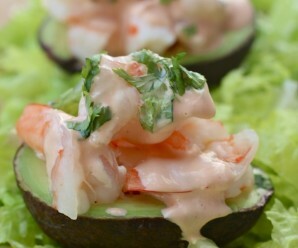 In a small bowl mix all the dressing ingredients and add to the salad. Toss and serve room temperature or cold. 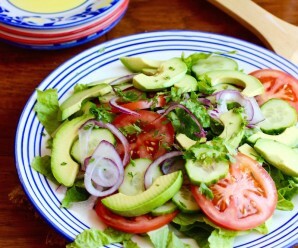 I love fruit in green salads, this looks delicious! I adore the main ingredient line up here, all of them. Perfect for a heat wave meal too like we have now. 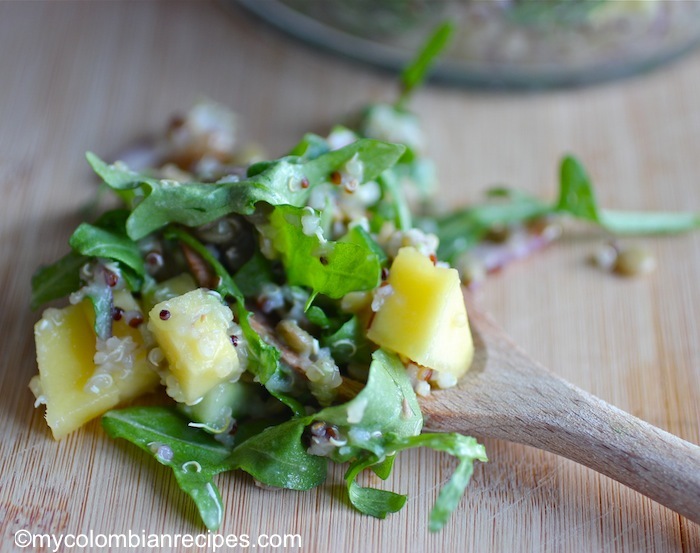 i haven’t seen quinoa used quite like this before, erica–very innovative and delicious! 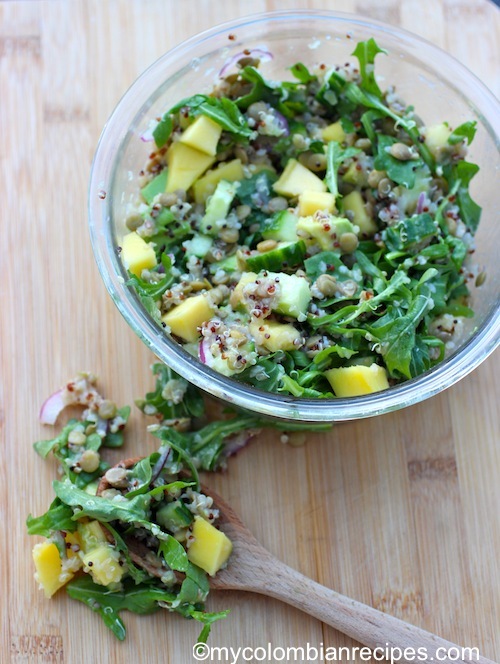 A very healthy and delicious quinoa salad…perfect for the summer! 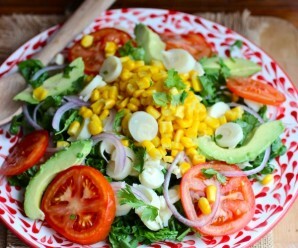 Loving this salad, it has everything I like although I have never tried together. Thanks!